Do you have issues with your vehicle? Can’t you start the engine? Flat tire? Need gas? 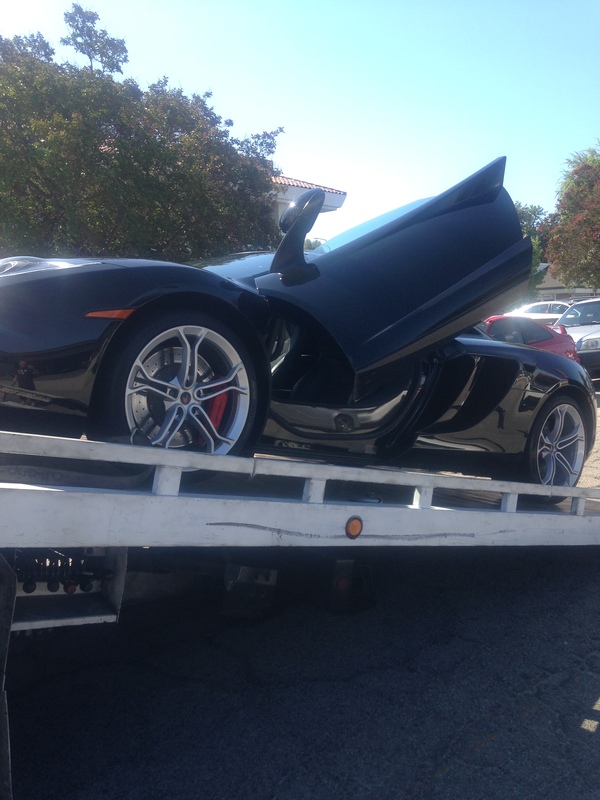 Do you need any Roadside Assistance or Towing Service in West Hollywood? Call Delion Towing in West Hollywood at 310-943-9599, We are available 24/7. Our company is in West Hollywood Towing industry since 2003. We are covering the whole area of West Hollywood and 90069 zip code. Our trucks and operators are available for twenty-four seven. We are a local towing company that is only few minutes away from you. Delion Towing West Hollywood can handle any roadside assistance and towing problems you have. With over ten years of activity and experience I can arrogantly write that; we are providing the best service in our city. In our resume, we have dozens of contracts with vehicle fleet companies in West Hollywood and all over the city of Los Angeles. We hire only the best drivers and operators, with the higher standards and years of experience. Why Delion Towing West Hollywood? We know that time and money are the main issues when you in trouble! Those are the main factors why we offer the best prices and ETA’s in West Hollywood. As you probably know that our beautiful city has the worst and heaviest traffic conditions all over 90069 in our country. Traffic makes our mission very complicated. It is an element that should not worry you. Our local tow trucks are located all over, and the operators are there to assist you anytime, under any condition. We are producing what we know best: Towing in West Hollywood, 90069. You can call us right now at 310-943-9599, and our dispatch crew will be more than glad to assist you with a free quotes and estimates. Our team is dedicated and committed to providing you the best assistance that our industry has to offer. Our operators will always be there for you, few minutes faster than others. To make it clear, fell free to browse the web and look for Delion Towing West Hollywood to read our reviews. You will hear about remarkable, extremely satisfied clients all over the Los Angeles city, and California state. There is no doubt regarding the number #1 Roadside Assistance company in 90069. All types of towing and transportation services such as Flat bed, Wheel lift, Light Duty, Medium Duty, Heavy Duty Towing and motorcycle towing. All types of Roadside Assistance such as, Battery Charge, Battery Jump Start, Emergency Roadside Assistance, Gas Service, Lock Out Service, and flat tires replacement. assist you faster as much as possible. towing and roadside assistance operators are always getting the latest “towing education.” All of that is in order to provide you – our client – the best experience. Towing of West Hollywood is the quite state of mind of our city drivers. We are here to assist our clients, twenty four hours a day, seven days a week, even during the major holidays. We will always be there for you, you can be sure. You can search the web for any other Towing services, but you will never find a cheaper price or a faster service than us. So don’t think twice, when you in trouble call us 310-943-9599.